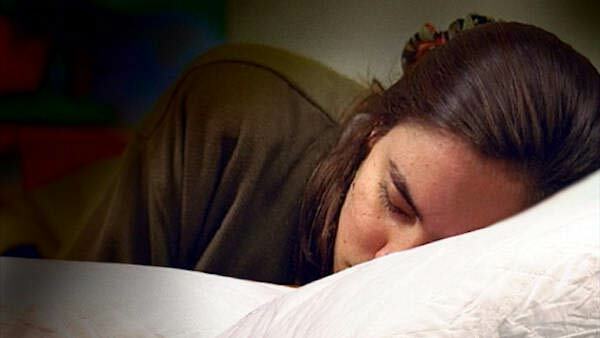 Women need more sleep than men because their brains are more complex, a new study finds. Researchers at Loughborough University's Sleep Research Center in Leicestershire, England, are behind the research. Professor Jim Horne, the director of the Sleep Research Center, said, "Women's brains are wired differently . . . so their sleep need will be slightly greater. Women tend to multi-task - they do lots at once and are flexible - and so they use more of their actual brain than men do." Scientists found women require around 20 minutes more sleep compared to men, as a result of how much harder the female brain works during waking hours.